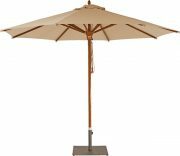 The ‘Samarkand’ market umbrella features a high quality plantation grown Saligna hardwood frame. 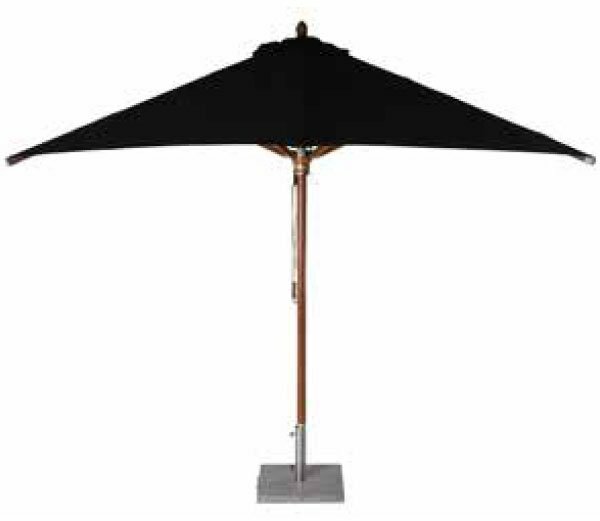 With stainless steel hardware, including rib ends, spiders, lower pole sleeves and pulley systems, this market umbrella is one of the finest available. 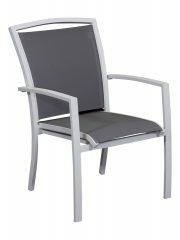 To match the quality fittings the canopy is tough Sunbrella acrylic canvas. The 2.8 metre square Sunbrella canopy comes in 3 colours.